When Cy visits a special Viking exhibition in York and looks at a glorious Viking helmet, he is horrified to suddenly find a face in the helmet - his Dream Master! 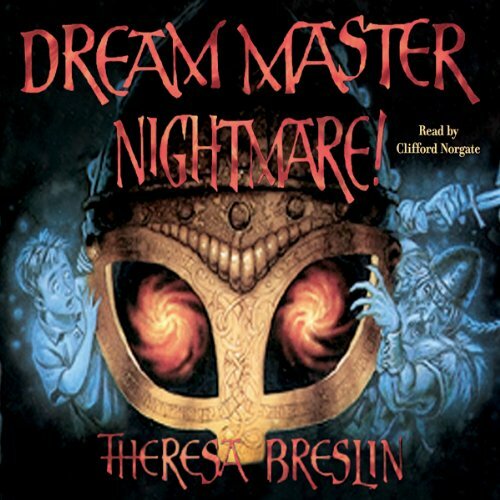 The Dream Master is in terrible trouble, a prisoner of Eric Bloodaxe - a fearsome Viking chief. Only Cy can rescue him. But first he must enter his dreams again... This is the second terrific adventure involving Cy and the Dream Master and is just as packed with action and wit as the first title.